I get it. Not everyone is into meat. Folks decide not to eat animals for many reasons, health related and otherwise. 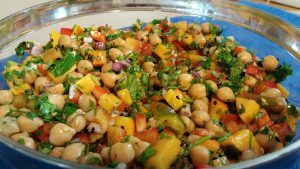 Regardless of your motivation, eating a vegetarian or vegan style diet should not limit your ability to incorporate high quality proteins into your meals. The vegetarian protein sources available on the market today are numerous and diverse. There are options that will work with all diets and allergy restrictions. 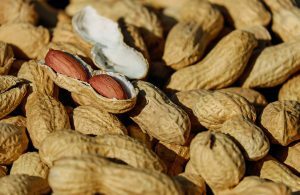 Before we take a look at some of these proteins and the health benefits they provide, let’s talk about protein in general and why it’s important to us, especially when exercising. Technically speaking, proteins are large molecules made up of chains of amino acids. 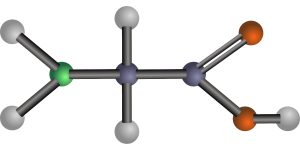 These amino acids are organic compounds made of carbon, hydrogen, oxygen, and nitrogen. Thats as technical as I’m gonna get, but check out wikipedia for more, it’s pretty interesting. There are hundreds of known amino acids, but as humans we only use 22 of them. The human body can produce 13 of these amino acids. The other 9 must be consumed in our diet, these are the “essential” amino acids, you may have heard of these advertised in different protein supplements. Different foods have different combinations of these amino acids. Most meats and animal products (eggs, milk, etc) contain all of these essential amino acids. So, it can be easy to get all of the amino acids you need if you are eating meat as a regular part of your diet. 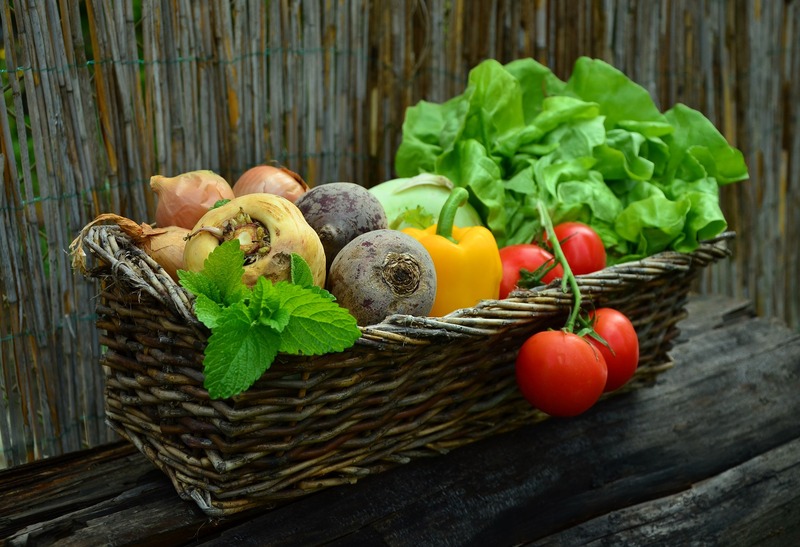 However, if you are a vegetarian you may have to work a little harder to make sure your diet is including all of the essential amino acids your body needs. But rest assured, you can get all of these essential building blocks without meat if your diet is well balanced. So, amino acids are the building blocks of protein. And proteins are the building blocks of pretty much all the structures in our body. When we think of protein though, we think of it and it’s relationship with muscle tissue. Protein and it’s amino acids build and maintain our muscle mass. Eating proper proteins in the right quantities can help you reach your fitness goals! 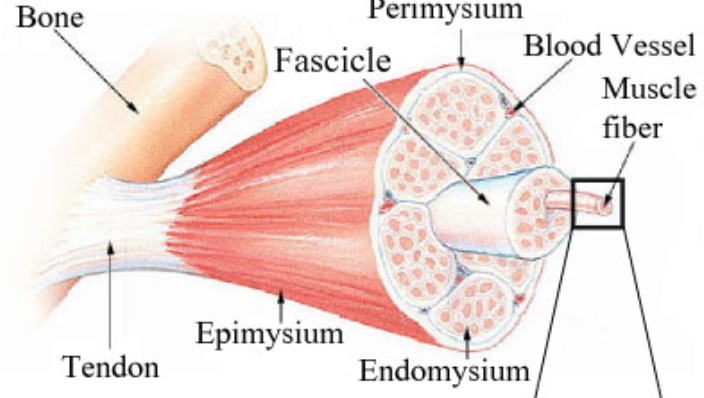 When we exercise, especially lifting weights, we are breaking down (tearing) the muscle fibers. The muscle fibers become stronger when our body “repairs” them. If we aren’t consuming enough protein, the body can’t repair the muscle fibers as efficiently. This will lead to longer recovery times and disappointment when trying to add muscle mass. There are a lot of different opinions out there on how much protein is enough and we could easily fill an entire post on that topic alone (and maybe I will…), but for now just know that most research recommends 0.8 up to 2.0 grams of protein per kg of body weight (1 kg is 2.2 lb, divide your weight in lbs by 2.2 to see how many kg you are). 2 grams is high, more appropriate for the heavy lifters really trying to add some mass. Most of us should probably be more in the 1-1.5 g/kg of weight territory. Protein can come from many sources. Any meat product will contain high amounts of protein. Think chicken, beef, turkey, fish. Other animal sources include milk, cheese, and eggs. All very good sources of protein. Whey is a very common protein source, especially with shakes and supplements. Whey protein comes from milk, so if you are avoiding animal products it probably won’t work for ya. A lot of people also have dairy allergies that might make whey a no go. We know meat is protein, now lets take a look at some non-meat sources of protein. Soy has become increasingly popular with many different forms and variations to choose from. Soy protein comes from the soy bean (duh). 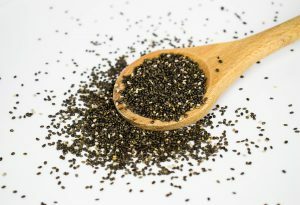 It is considered a high-quality protein, meaning that it contains all 9 of the essential amino acids we talked about earlier. 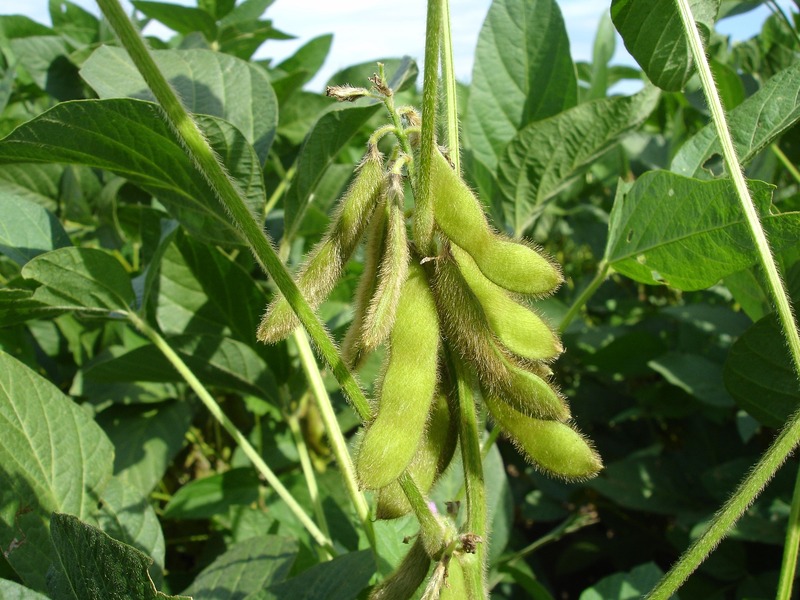 Soy is the only vegetable based protein that contains all 9 in the right ratios for human growth. Soy protein has gotten a bad name over the last few years due to questionable effects on hormone levels in men. The possibility that it lowers testosterone and increases estrogen levels have lead some away from the protein source. If this is true, it would make gaining muscle more difficult. Tofu (curdled soy milk)- 8-15g protein per 3 oz serving. Can be pan-fried, sautéed, chopped. Tempeh (fermented soybeans that are shaped into cakes)- 16g protein per 3 oz serving. Can be cooked like tofu. 9 grams protein per half cup serving. 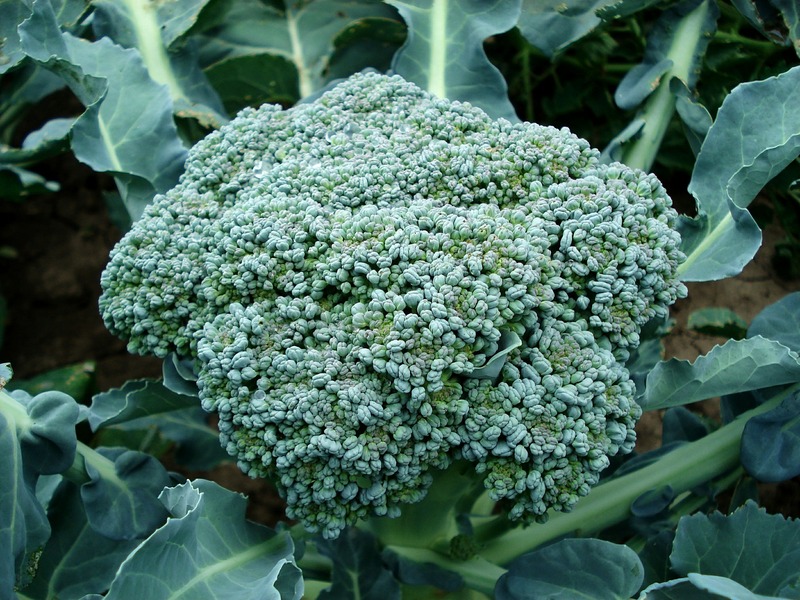 Also high in fiber, they have been shown to help with lowering cholesterol and decreasing risk of heart disease. 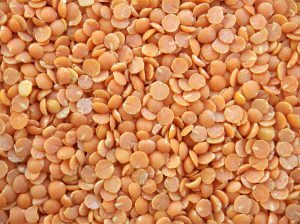 Lentils can be found in veggie burgers, rice pilaf’s, dips. 7.6 grams protein per half cup serving. High in fiber, potassium, vitamin B6, and a bunch of phytonutrients that are really good for you. 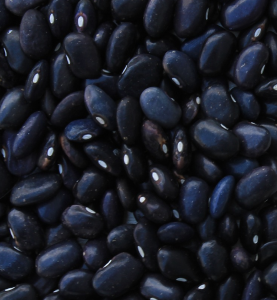 Black beans are considered one of the healthiest foods you can eat, and a great source of protein. Delicious too in burritos. 7.3 grams protein per half cup. Also contain leucine, which is thought to help with muscle synthesis for aging adults. 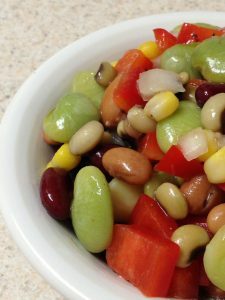 Personally, I’m not a big fan of lima beans, never have been. But, like many beans, very healthy. 6 grams of protein per 1/2 cup serving. Well known as the main ingredient in hummus, also high in fiber. Very healthy. 6 grams protein per 2 tbsp. Lot of protein in such a small seed. Can easily be tossed in when making smoothies. Also a good source of plant based omega-3 fatty acid that tells your body to burn fat! The take away from this post should be that you can find protein from MANY sources other than steaks and chops. Even if you do eat meat, you should also include foods from the lists above to ensure you are getting all the other important nutrients and vitamins that are bodies need. A mixed diet with plenty of fruits, vegetables, and grains is the key. I hope you found this post beneficial, hit me up with comments or additional protein sources you like to use!